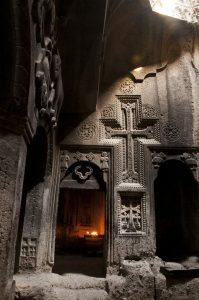 Tour Georgia and Armenia: Six fascinating UNESCO World Heritage Sites, intriguing Iron Age stone circles, splendid 1,000 year old churches, and magnificent mountain scenery. 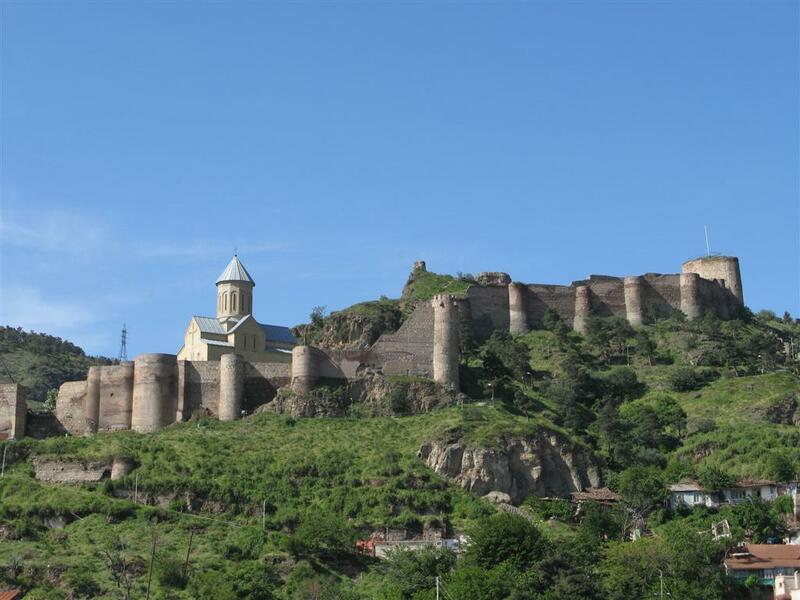 Day 2: Arrive Tbilisi. Overnight Tbilisi, capital of Georgia. 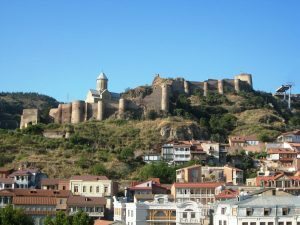 Day 3: Tbilisi City Tour. 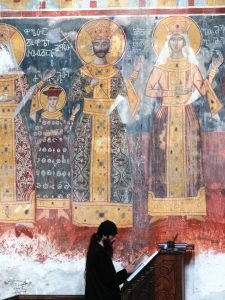 Overnight Tbilisi. 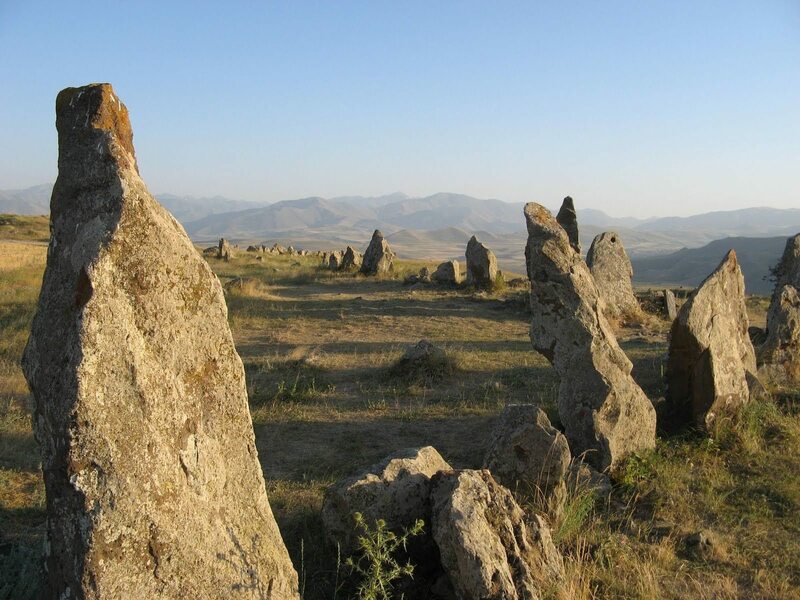 Day 4: Megaliths of Tejisi village. Overnight Tbilisi. Day 5: Svetitskhoveli Cathedral, Jvari Church, Samtavro Monastery. 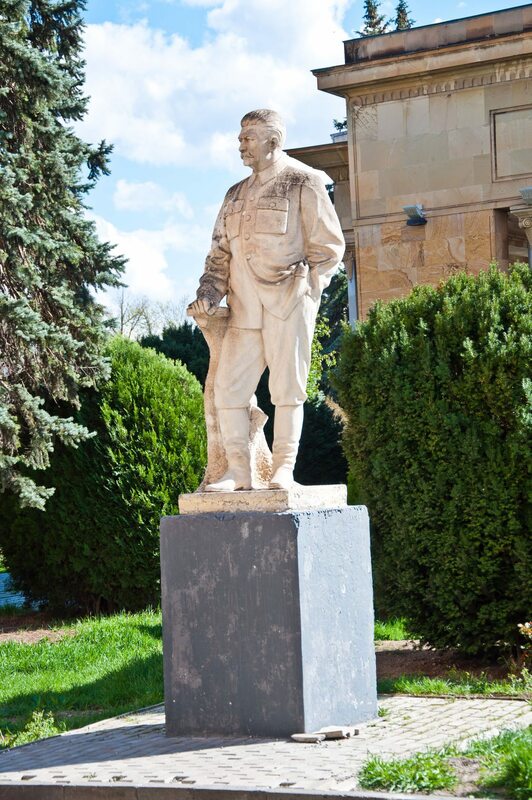 Stalin Museum in Gori. 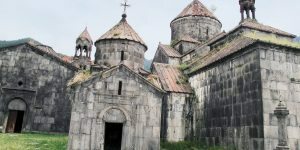 Overnight Kutaisi. 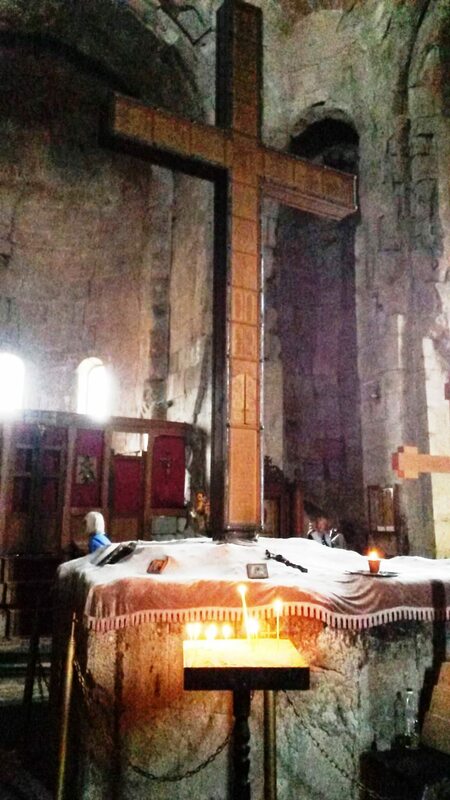 Day 6: Gelati, Bagrati Church, Ukimerioni. 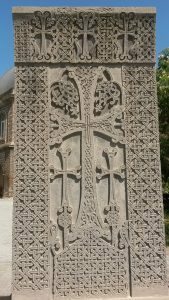 Kutaisi Museum. Overnight Mestia. 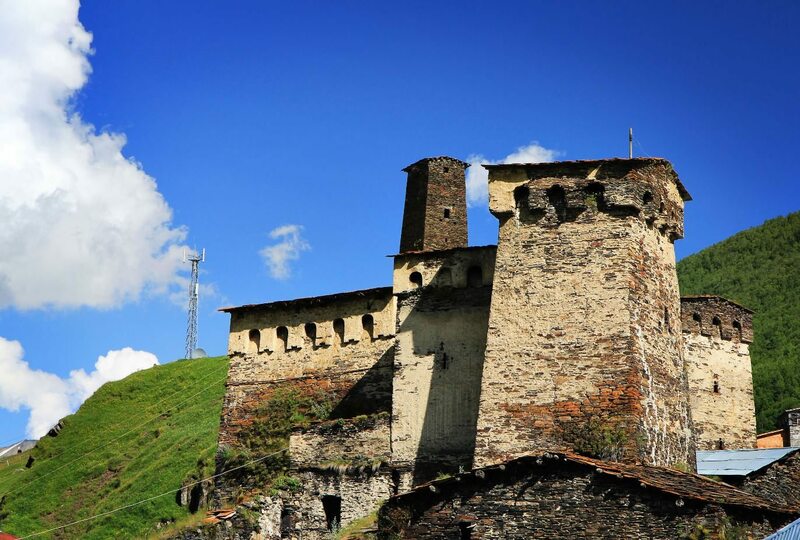 Day 7: Tour Svaneti. Overnight Mestia. 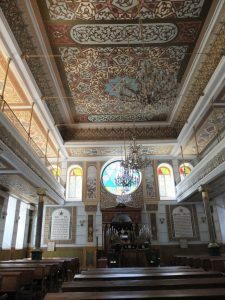 Day 8: Mestia Museum, St. George’s Church, Svan Complex. Overnight Kutaisi. 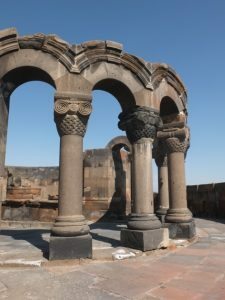 Day 9: Vardzia, Rabati. 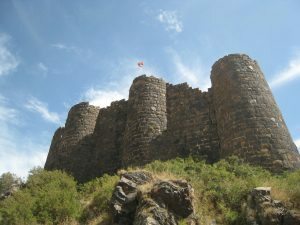 Overnight Akhaltsikhe. 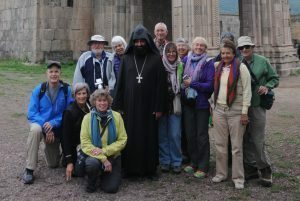 Day 10: Cross into Armenia. 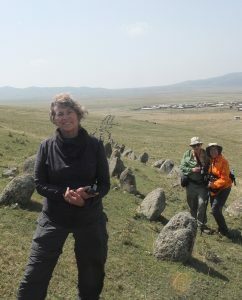 Hartashen Megalithic Avenue. 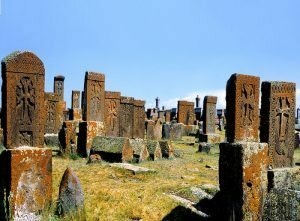 Overnight Gyumri. 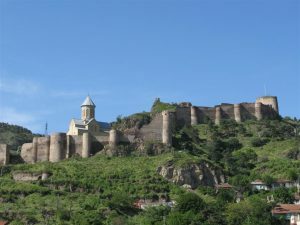 Day 11: Amberd Fortress, Hovhannavank, Saghmosavank. Overnight Yerevan, capital of Armenia. 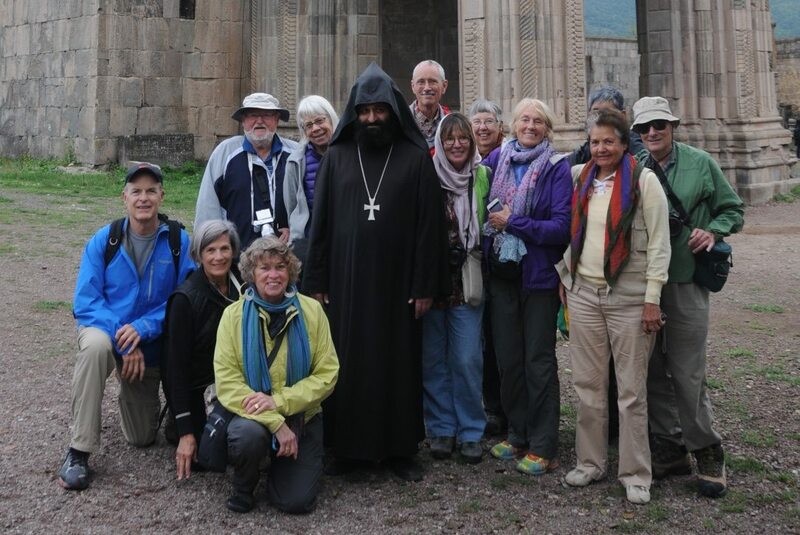 Day 12: Echmiadzin, Hripsime Church, Zvartnots, Historical Museum. Overnight Yerevan. 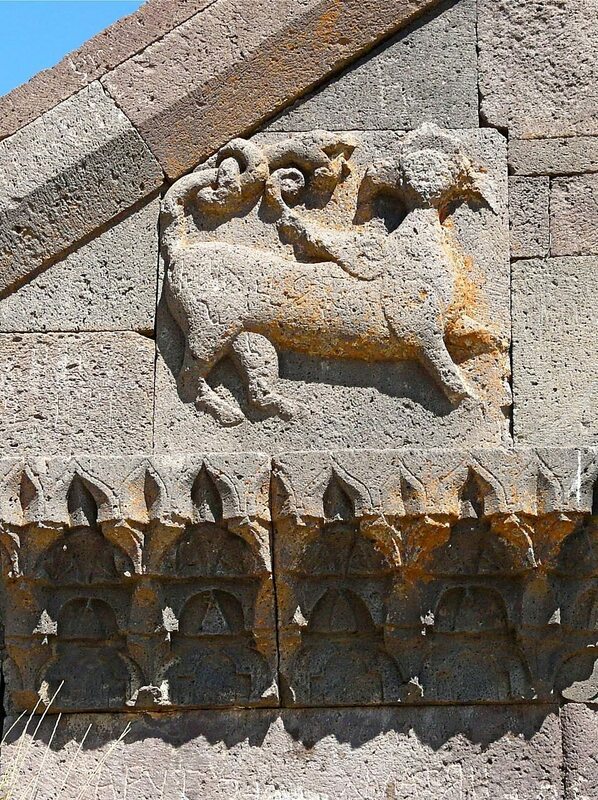 Day 13: Garni Temple, Geghard Monastery. Overnight Yerevan. 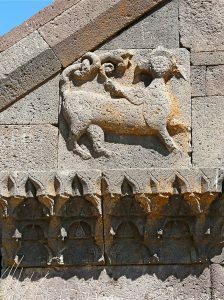 Day 14: Khor Virap monastery, Areni cave, Noravank Monastery. Overnight Goris. 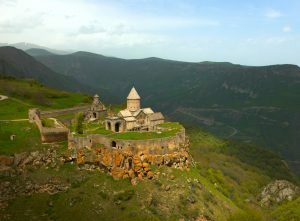 Day 15: Karahunj, Tatev Monastery, Tatever Cable Car. Overnight Goris. 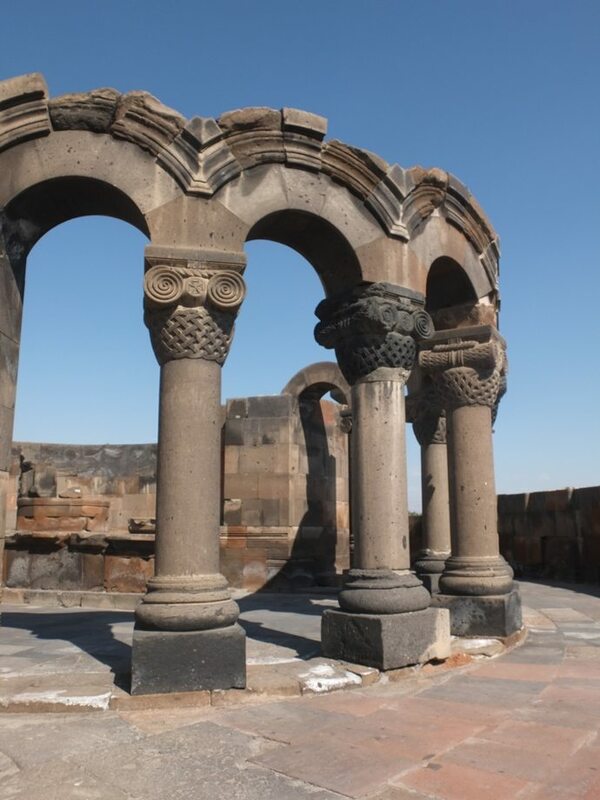 Day 16: Selim Caravanserai, Noraduz cemetery. Overnight Dzoraget. 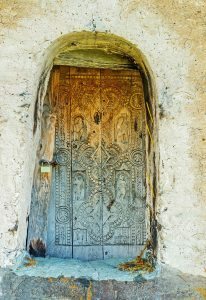 Day 17: Sanahin monastery, Haghpat. 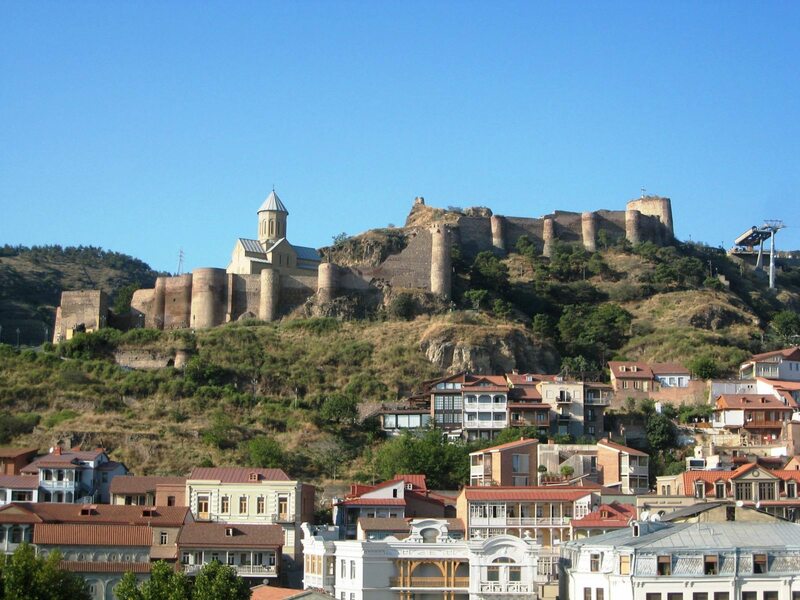 Overnight Tbilisi. Day 18: Fly back to the USA. 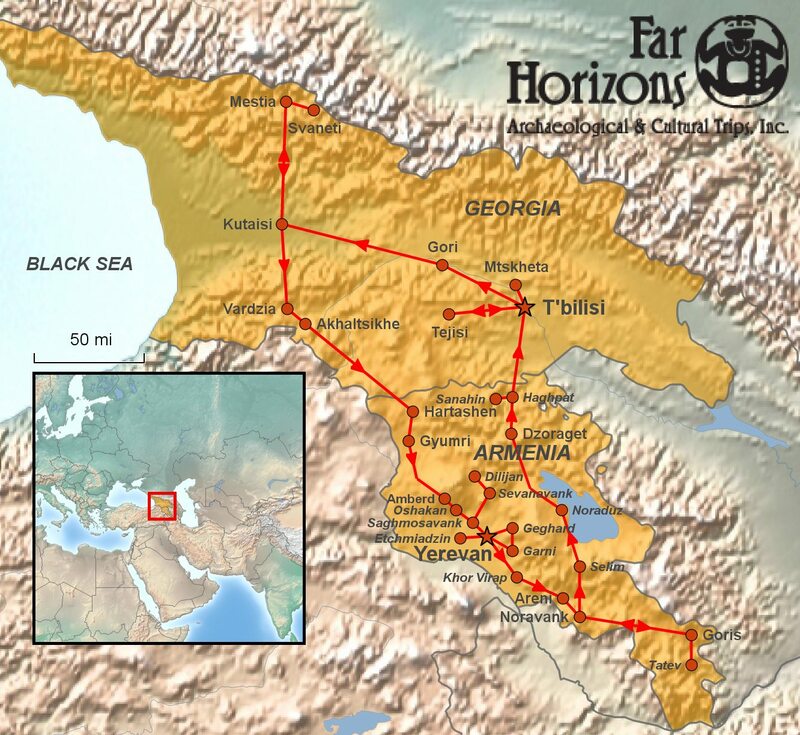 Exotic vistas, unfamiliar landscapes, and extraordinary antiquities propel this Far Horizons journey from one side of the Caucasus to the other. 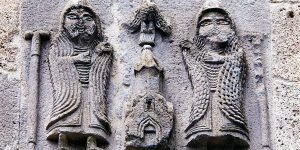 Won’t you join us on an expedition to territory few know and fewer visit and to sites and relics you won’t find in most guidebooks. 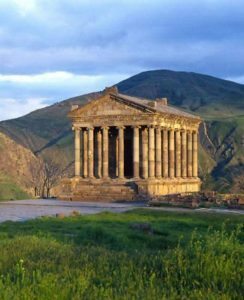 We are headed to ancient Colchis, in the Republic of Georgia, where Jason and the Argonauts collected the golden fleece of a ram, and Armenia, the first country to have adopted Christianity as its state religion. 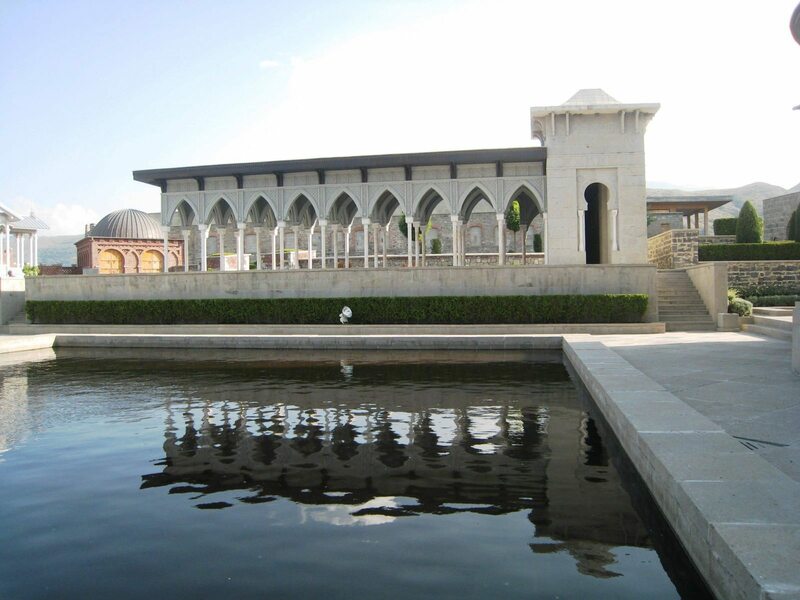 The itinerary includes all UNESCO World Heritage Sites in both countries. 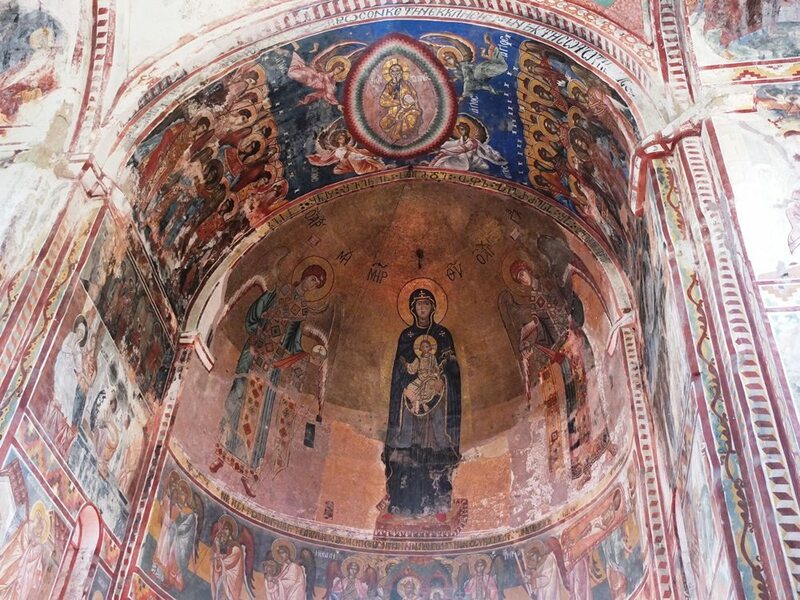 In Georgia, we will visit the Academy of Gelati Monastery, Bagrati, Svetitskhoveli Cathedral, and Jvari Church, some of the most outstanding examples of medieval religious architecture in the Caucasus. 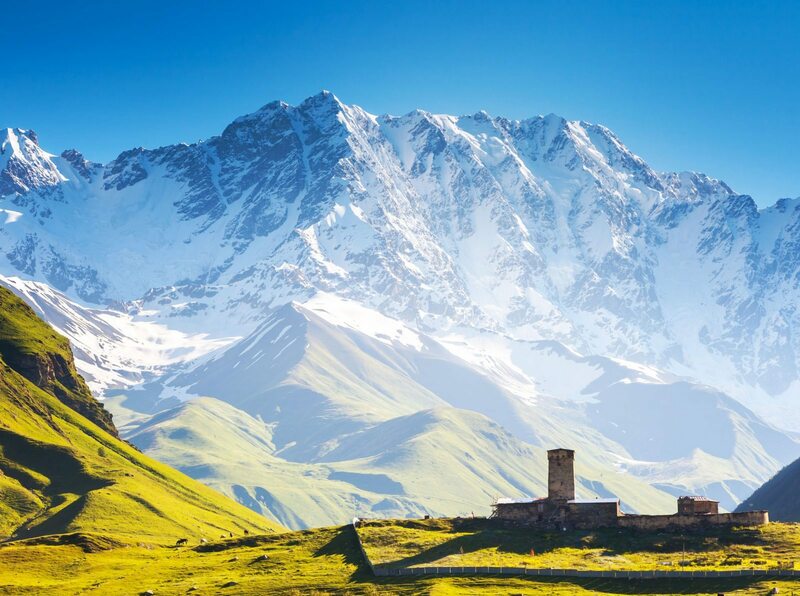 We will drive high into the mountains to Ushguli, a community of four villages located in Svaneti, and one of the highest continuously inhabited settlements in Europe. In Armenia, we will view the ancient churches and monasteries at Echmiatsin, Haghpat, Sanahin, and Geghard. Much of the ancient history of the Caucasus region is a mystery due to lack of field work, but the region is filled with megalithic structures that are similar to those found in England, Brittany, and Malta. In Georgia, stand along side the tallest menhir in the country, and in Armenia, walk along the Megalithic Pathway at Hartashen. 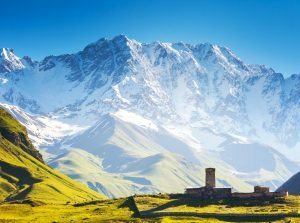 Join Far Horizons as we spend 18-days traversing the stunning mountain scenery and remarkable roadside attractions of this remote and surprising region. John France is Professor Emeritus from Swansea University in Wales and is a renowned specialist on the Medieval Period. 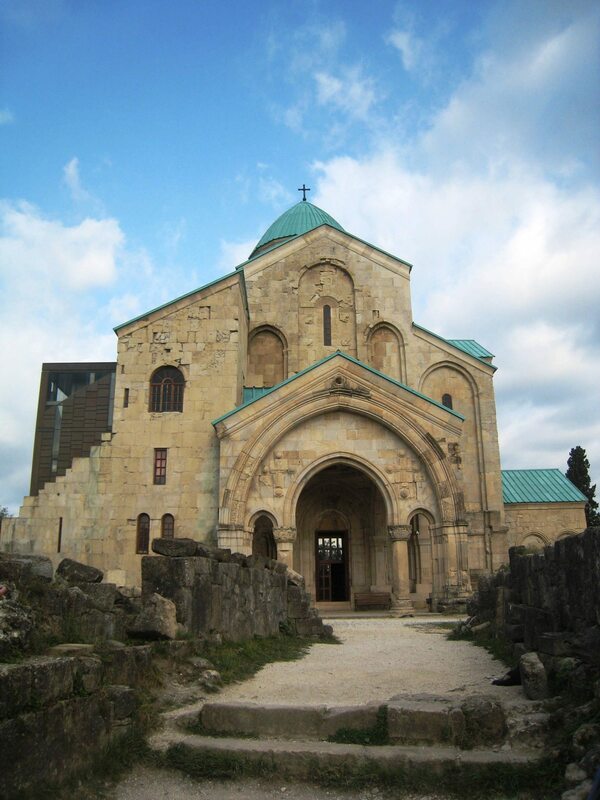 He has published numerous articles, and is the author of The Crusades and the Expansion of Catholic Christendom, Western Warfare in the Age of the Crusades, and Victory in the East: A Military History of the First Crusade. Additionally, he has edited several important books including Medieval Warfare, Warfare in the Dark Ages, and War and Peace in Ancient and Medieval History. 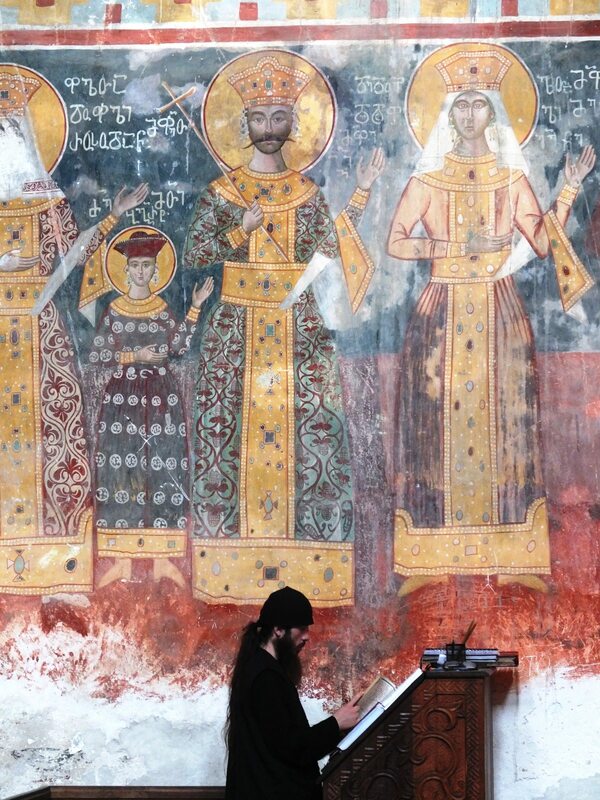 As a result of his research covering this period, he has compiled an electronic database of lives of saints prior to the year 1000. 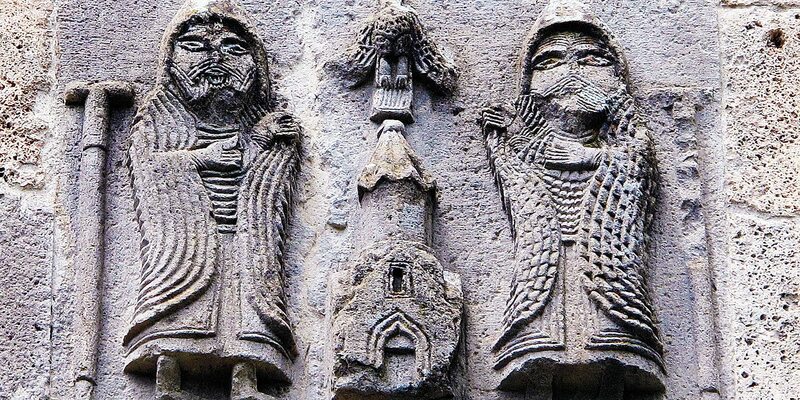 He is also an editor of the Journal of Medieval History. 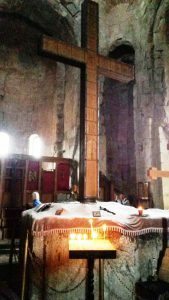 Dr. France was a featured scholar on the History Channel’s impressive two-part documentary, The Crusades: Crescent & the Cross. $9,995.00 (per person, double occupancy) includes round trip international airfare from JFK to Tbilisi, Georgia; all hotels; meals as noted; ground transportation; entry fees; and gratuities to guides and drivers. Single Supplement: $1,125.00. Should a roommate be requested and one not be available, the single supplement will be charged. Fuel Surcharges:Far Horizons must pass on price increases when additional fuel charges are levied. 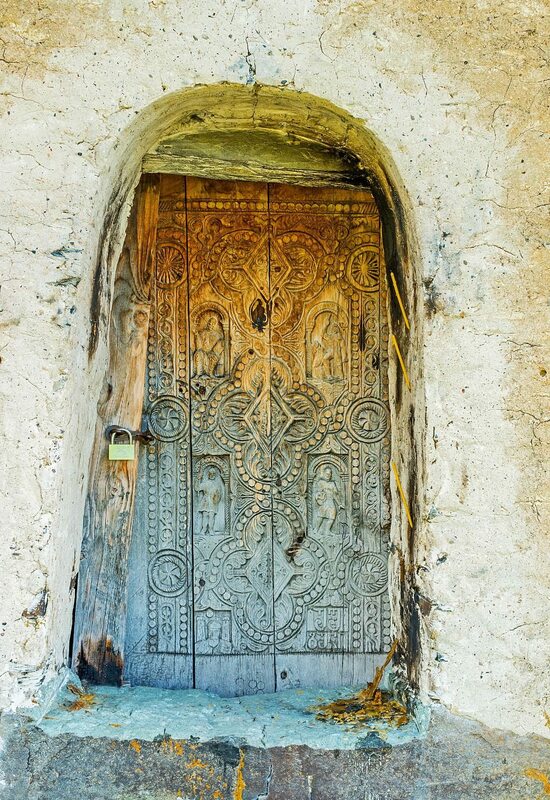 This trip is designed for adventure loving travelers. 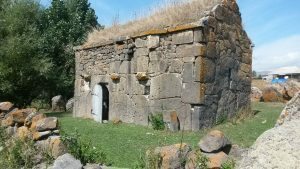 Georgia and Armenia’s tourist infrastructure is quite different than what you may be used to. The road systems will at times be relatively undeveloped, so even relatively short distances may take a long time to cover. We will be walking over uneven terrain for distances that may exceed a mile or more each day; hiking boots are strongly advised. 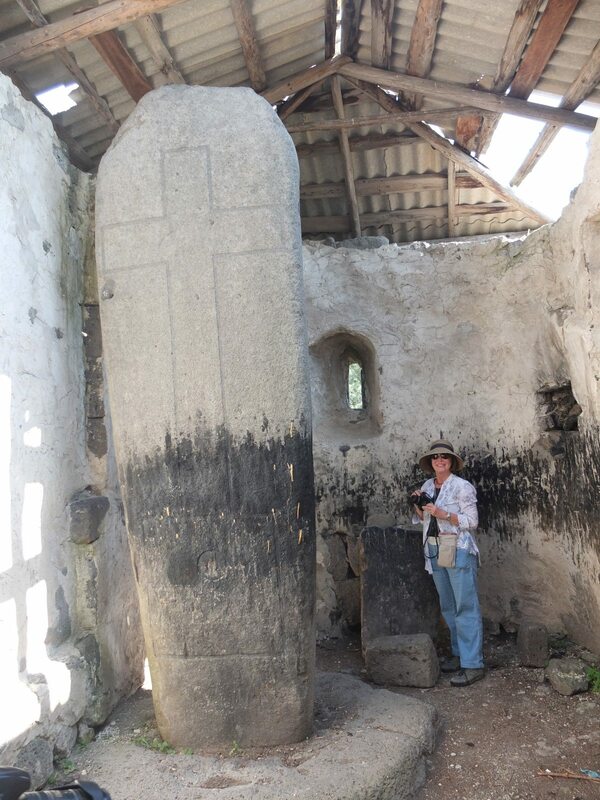 Some of our accommodations will be simple, and bellhops or baggage handlers may not be available. At times, you will be responsible for carrying your own luggage. 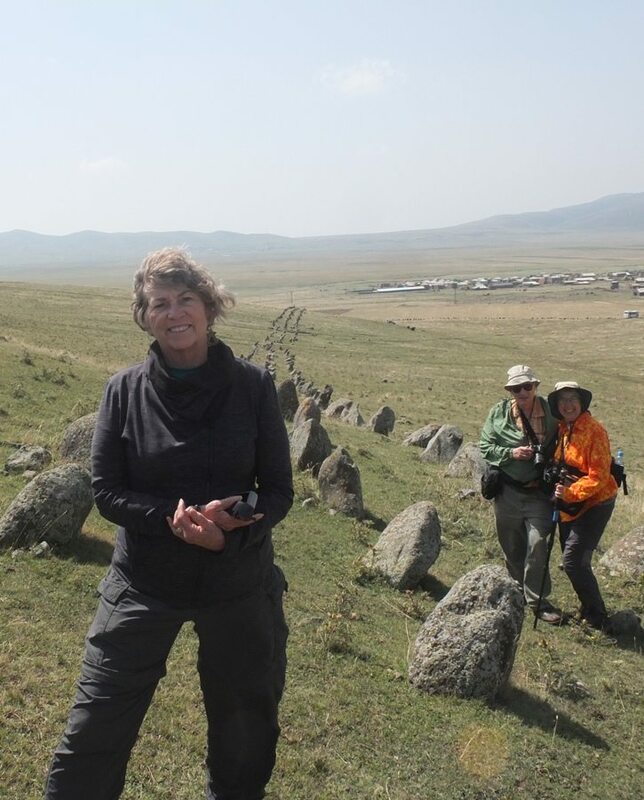 All participants are expected to be physically active and able to walk independently throughout our very full touring days. Keeping up with the group is each participant’s responsibility; please do not expect assistance from the other group members or staff. One of the pleasures of traveling through this part of the world is that it is off-the-beaten-tourist-trail and the landscape largely unspoiled. By maintaining an adaptable attitude you will soon be captivated by the beauty of the natural scenery and the fascinating archaeological and historical sites you will visit. A spirit of adventure will reward you with a wonderful and memorable experience!